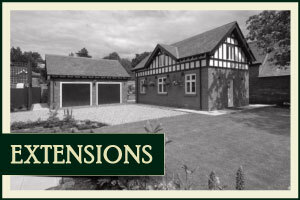 We specialize in extensions, renovations and bespoke new build projects. 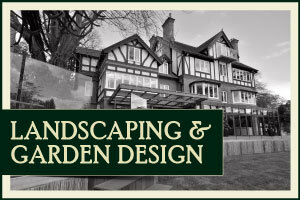 recognised for our high quality construction. 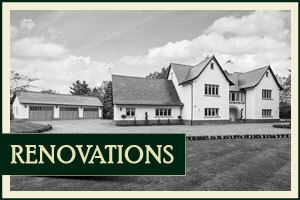 We are a family run building and construction company based in Warrington, Cheshire. 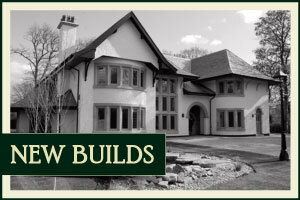 With over 25 years experience we have grown successfully into a sizable, well respected, building firm, with a reputation for quality.